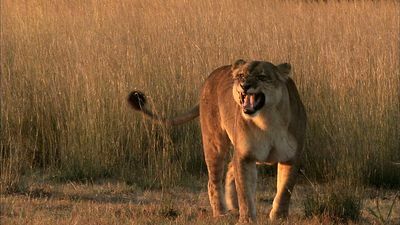 In another Pride Weekend premiere, Animal Planet travels to the spectacular and remote Liuwa plain to meet The Last Lion of Liuwa: the last remaining lioness on the plain, the sole survivor of a senseless massacre that took the rest of her pride. 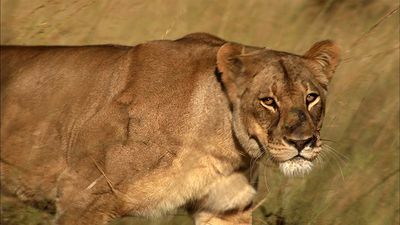 She is a symbol of the Liuwa, a place that challenges all who live there and where adaptation is crucial. But can she survive alone and try to make a new life or must she leave her home behind?